Despite the success of the reforms offered this first year, corporates remain indebted and the purchasing power of households is weak. 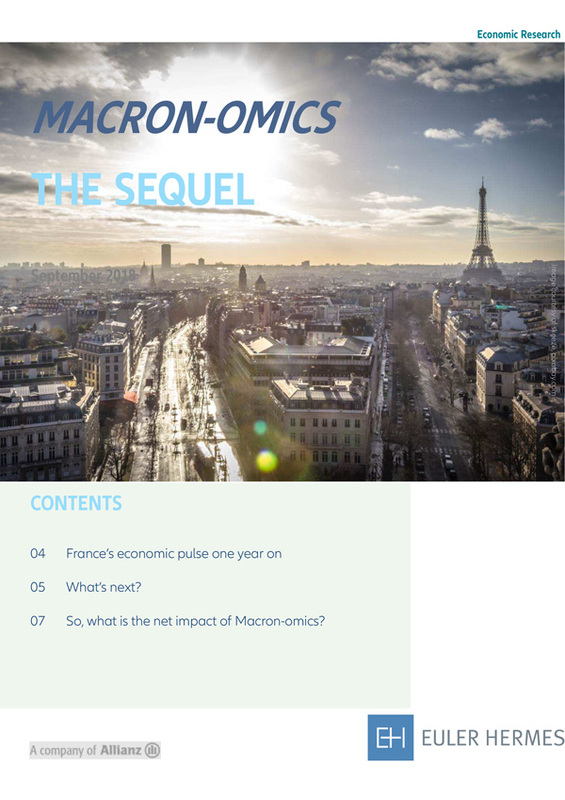 The proposed budget for 2019 shows clear intentions from the French Government: less government spending to deliver tax cuts and better incentives for the private sector. The whole reform agenda has been positive so far (+0.2pp in real GDP growth per year), thanks to increased competitiveness and despite lower public spending.